All list of night data plans and weekend Subscribtion code on 9mobile, Airtel, MTN and GLO. This is totally annoying and absolutely frustrating when you are trying to surf some games, audio, music, and lots more online and you noticed you are out of data bundle. Well, it's high time to let you know that there are some hidden and affordable data plans you can use to enjoy surfing on the internet with the weekend and night plan listed below. Without any doubt, Airtel has one of the most affordable night data plans. 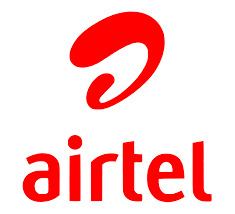 Airtel Introduced the N25 For 500MB and N200 for 1.5GB night plan respectively. Which means it is quite affordable. You can also re-subscribe to any of the night plans after exhausting your data that same night. The Night plan can be used from 12am - 5am. Note: You can't re-subscribe to any of the night plans after exhausting the data capped same night. MTN still offers 500MB for N25. It only works on MTN Pulse tariff plan . However, unlike Airtel's Night plans, you can't re-subscribe to any of the night plans after exhausting your data the same night, You will have to wait still next day before you can re-subscribe . MTN also offers 1GB for N500 for MTN pulse subscribers as well. It's valid for 1 week. 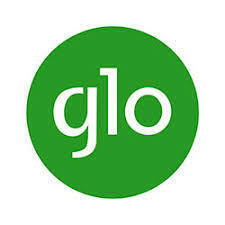 Glo's Night plan is similar to that of Etisalat but it's cheaper. For #200 Night plan, Dial * 127 *60 # . Its limit at 1GB, 1 Day between 12am to 5am.